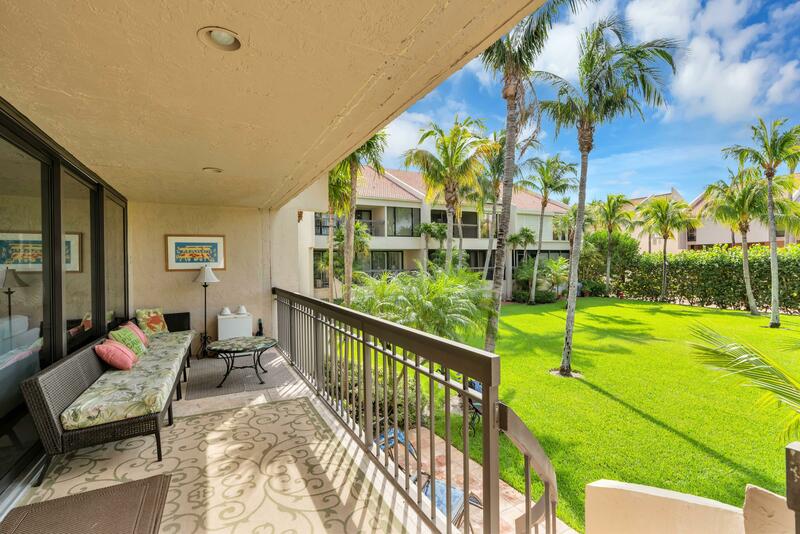 Rarely Available Tres Vidas 3BR Townhome Just Steps to the Beach. 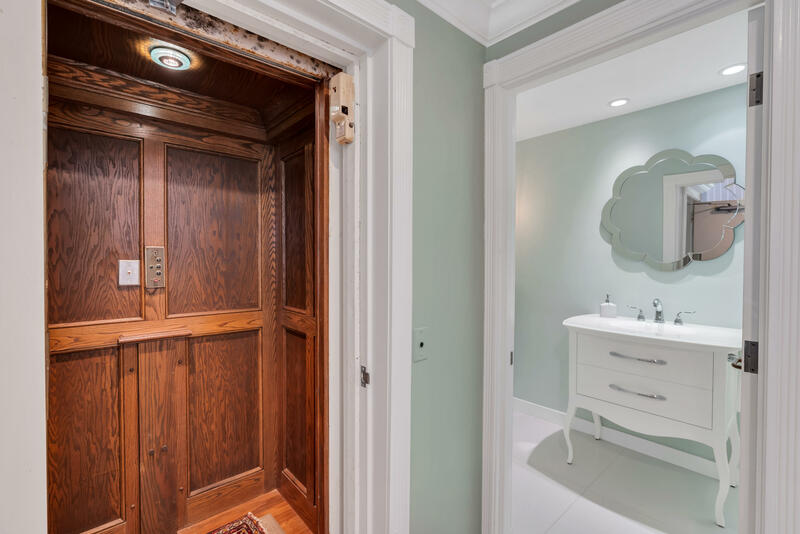 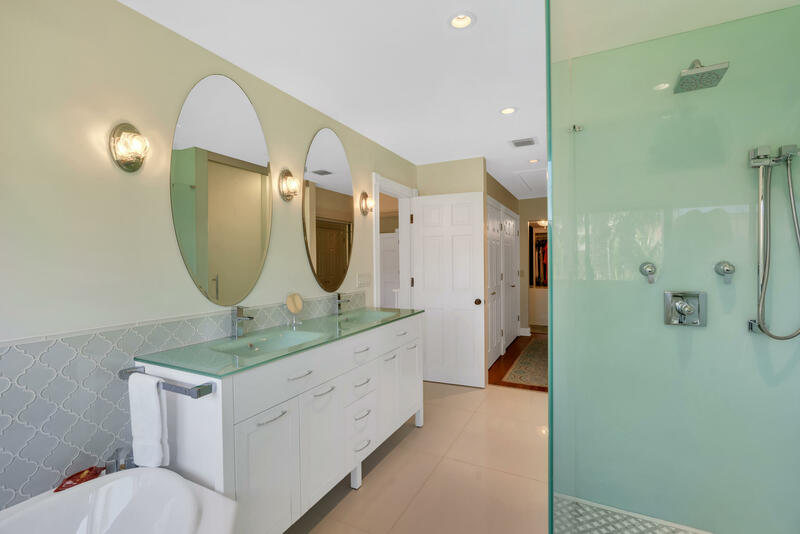 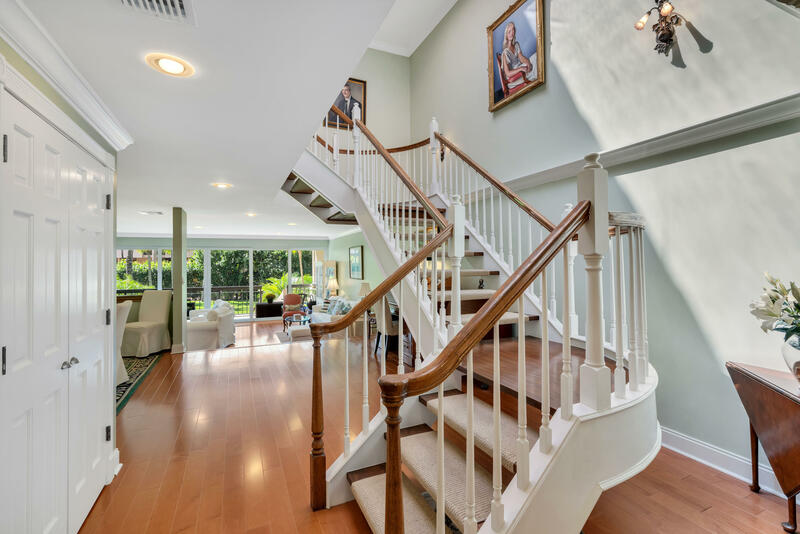 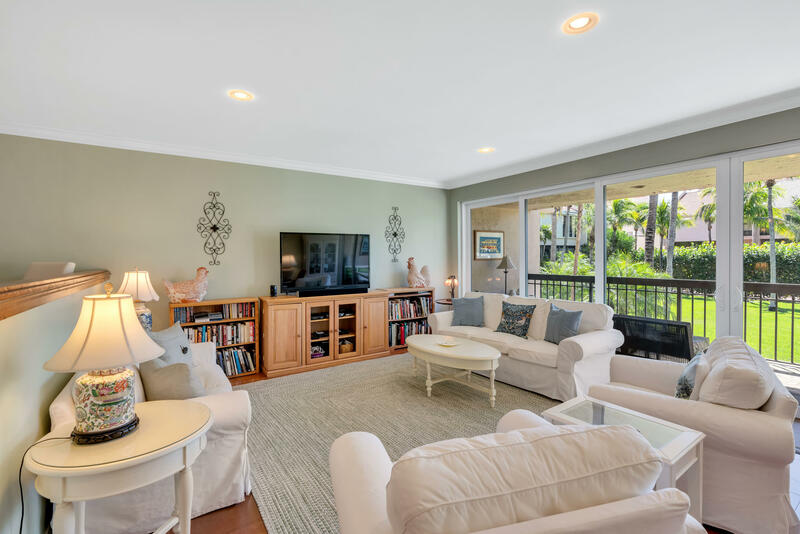 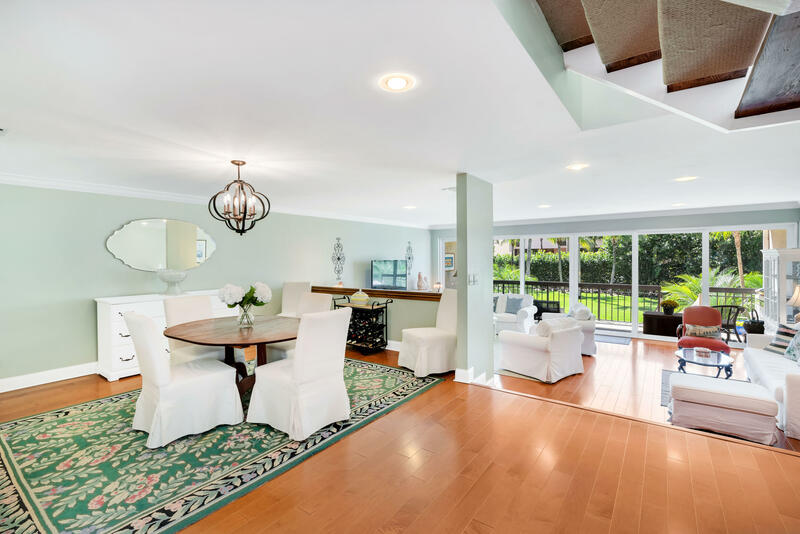 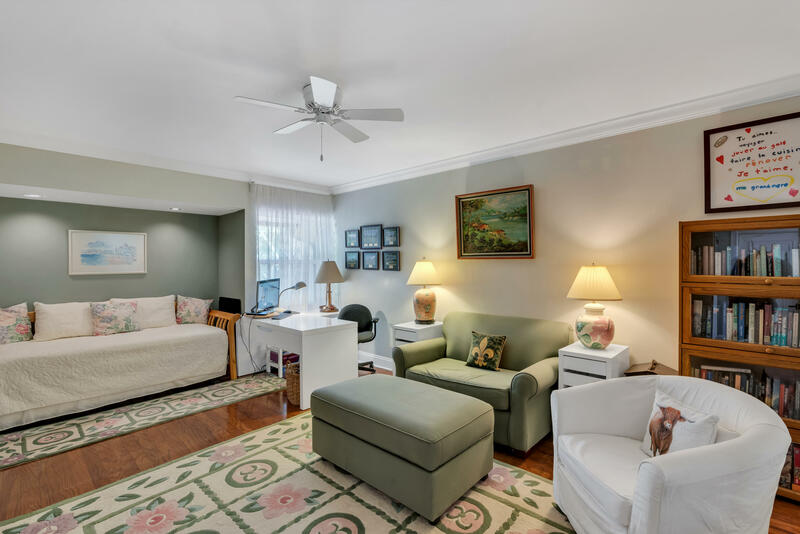 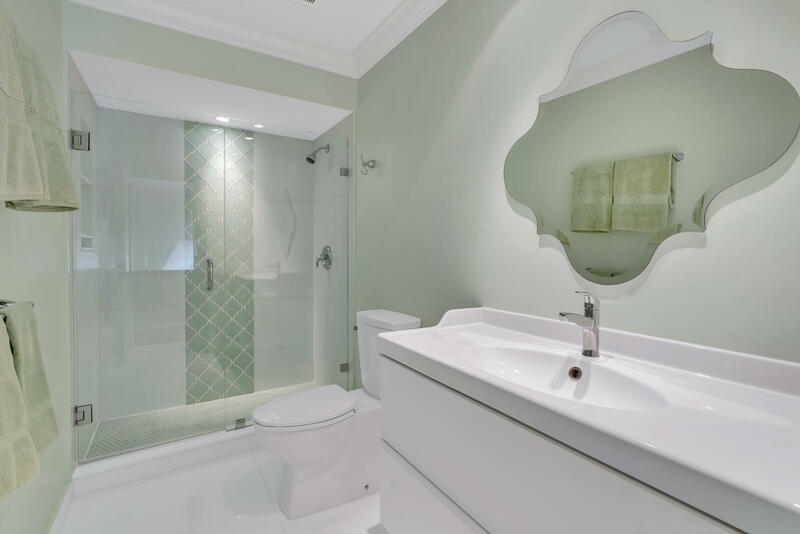 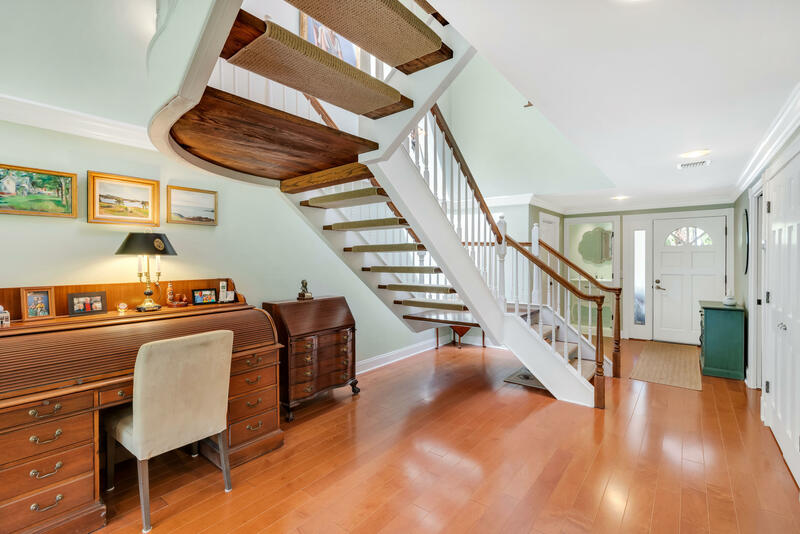 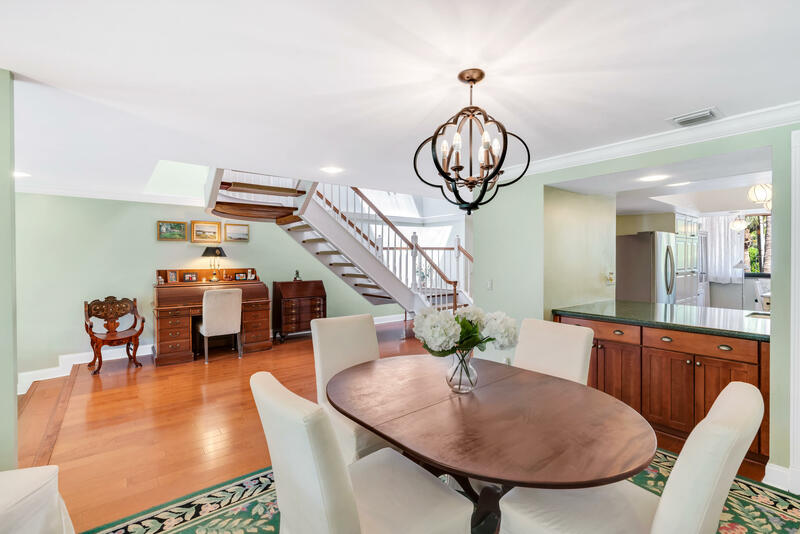 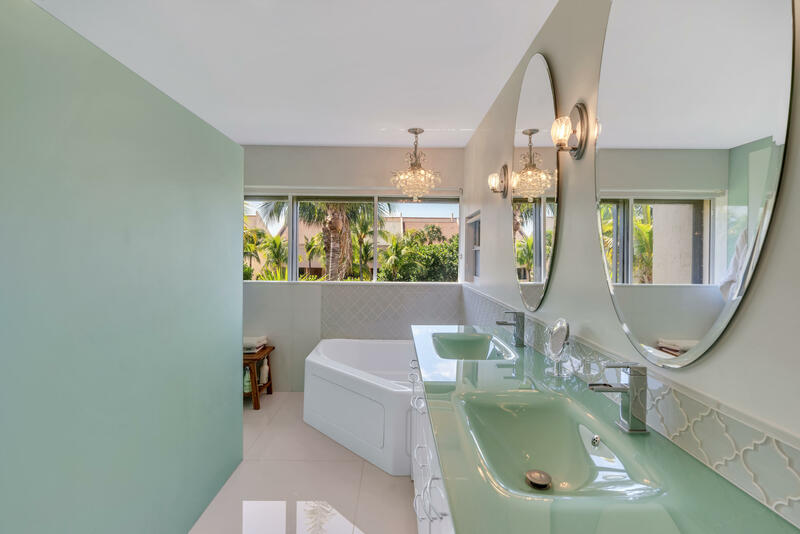 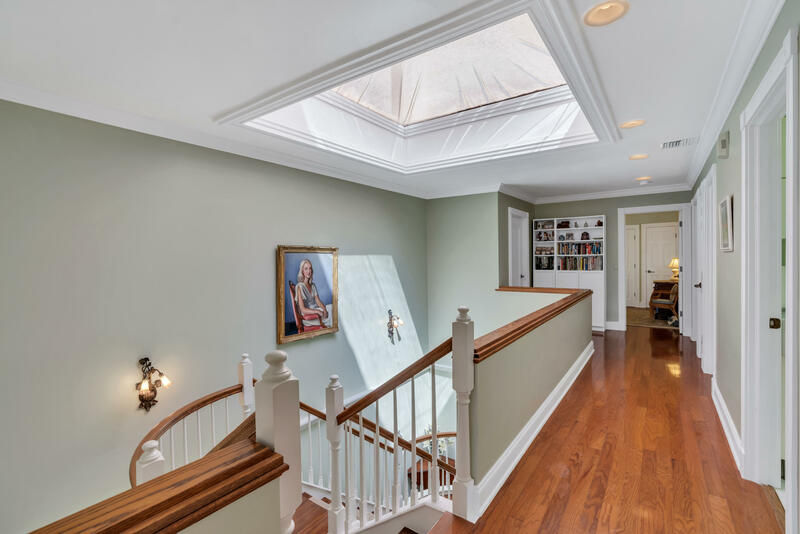 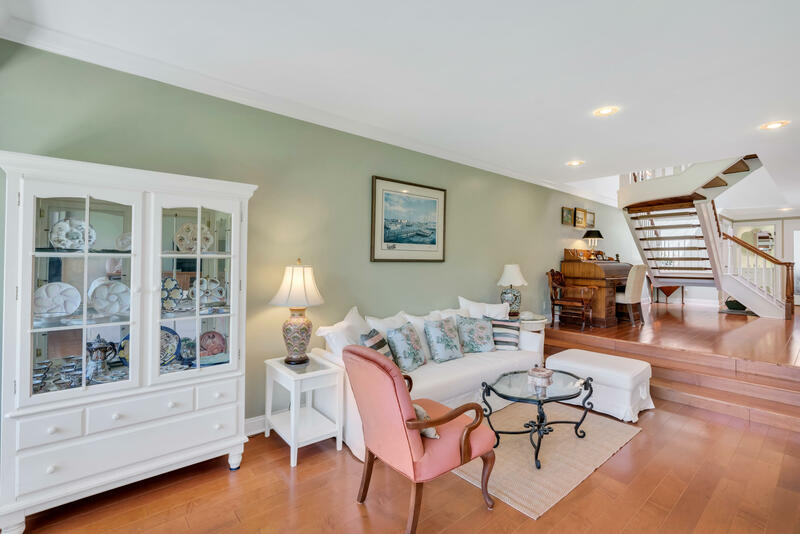 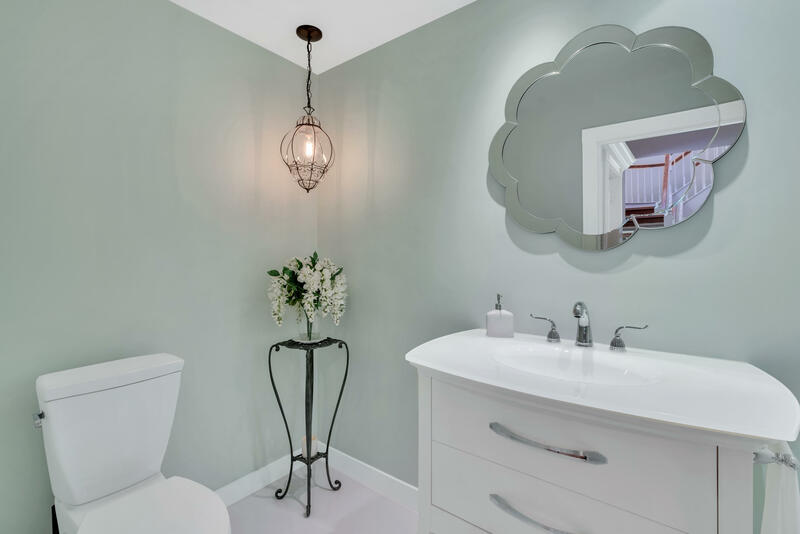 Beautifully Remodeled w/Wood Floors & Upgraded Moldings throughout, Elegant Floating Staircase, European Style Glass Bathrooms & Private Elevator. 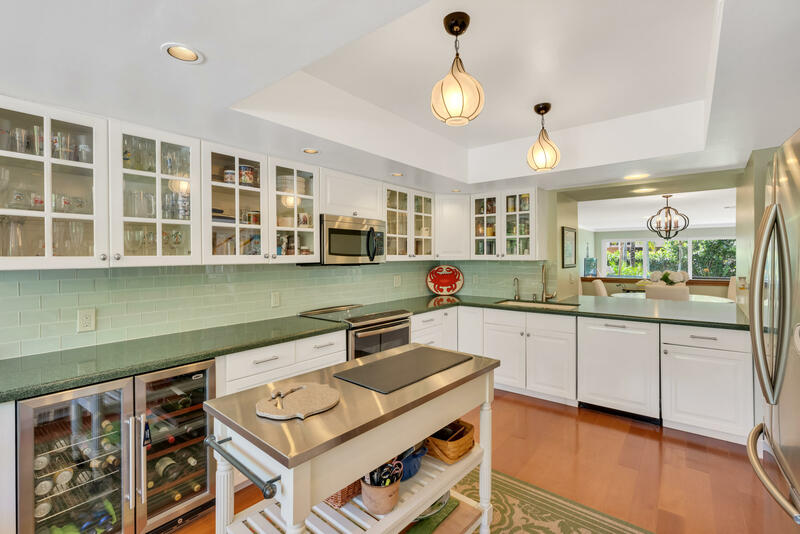 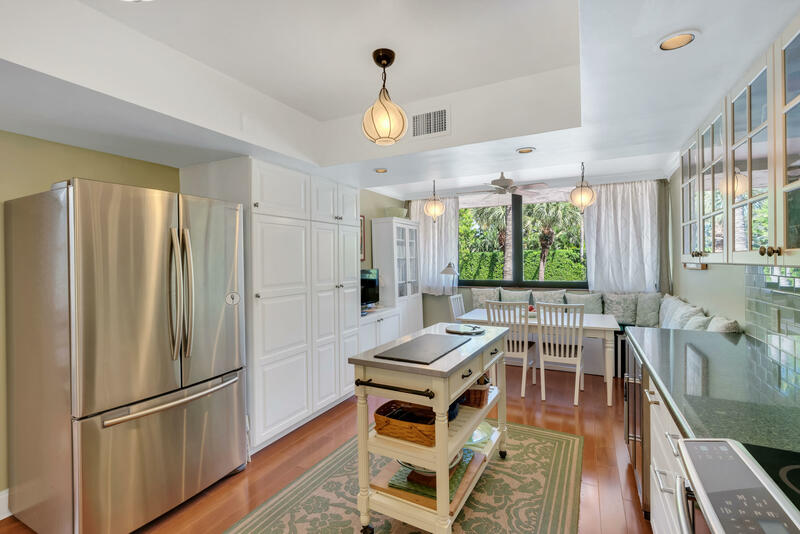 Bright & Open Floor Plan w/Abundant Natural Light & Generous Room Sizes that Lives Like a Home. 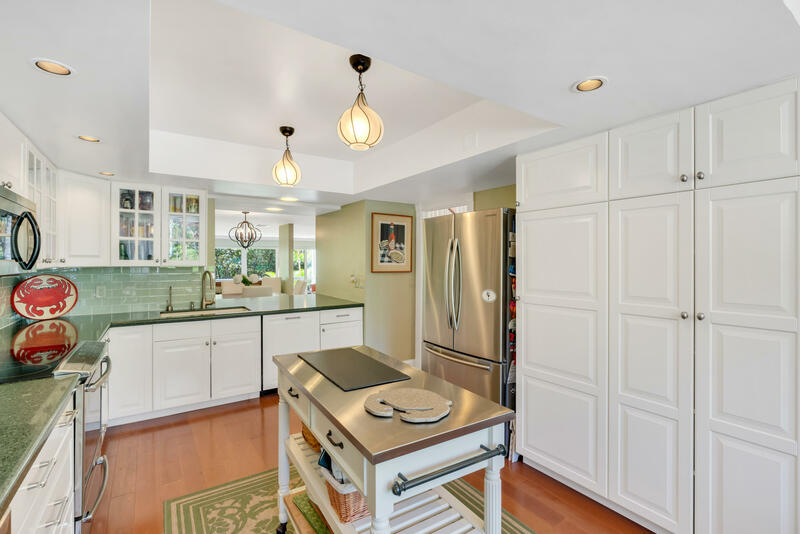 Chef's Kitchen w/Stainless Appliances, Induction Range, Double Door Wine Cooler. 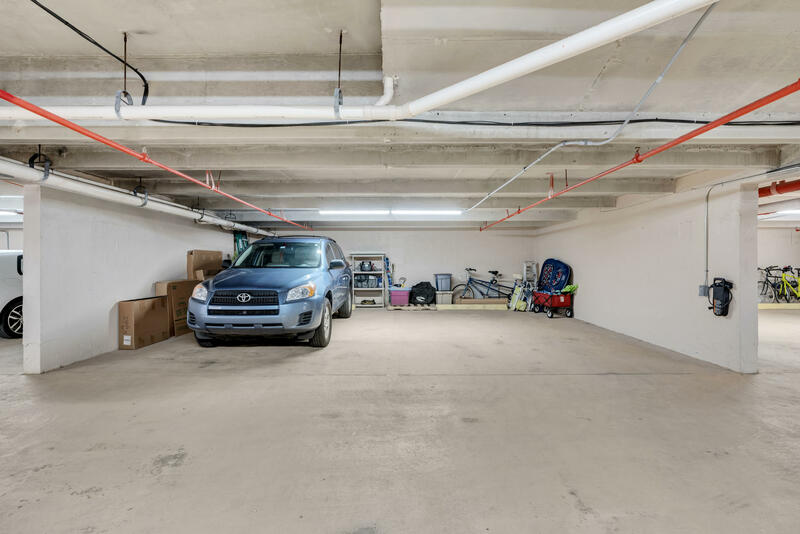 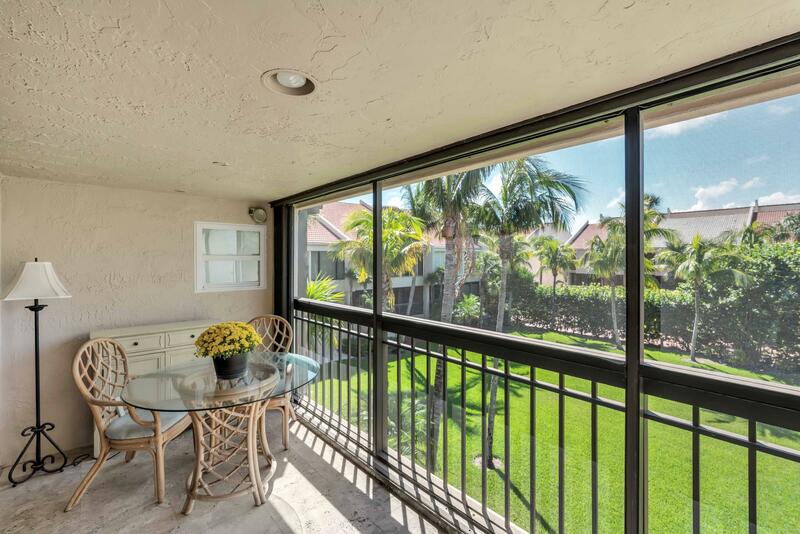 Large Covered Balconies, 2+ car garage, Private Storage Room, Impact Windows & Shutters. 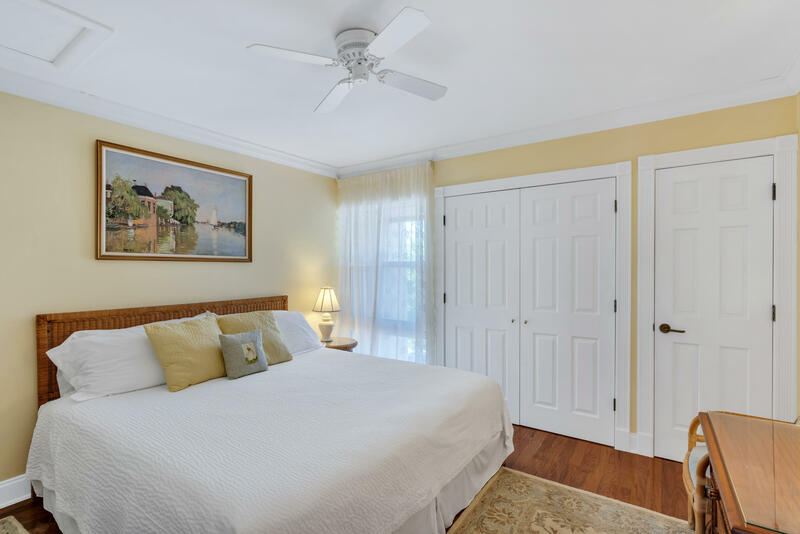 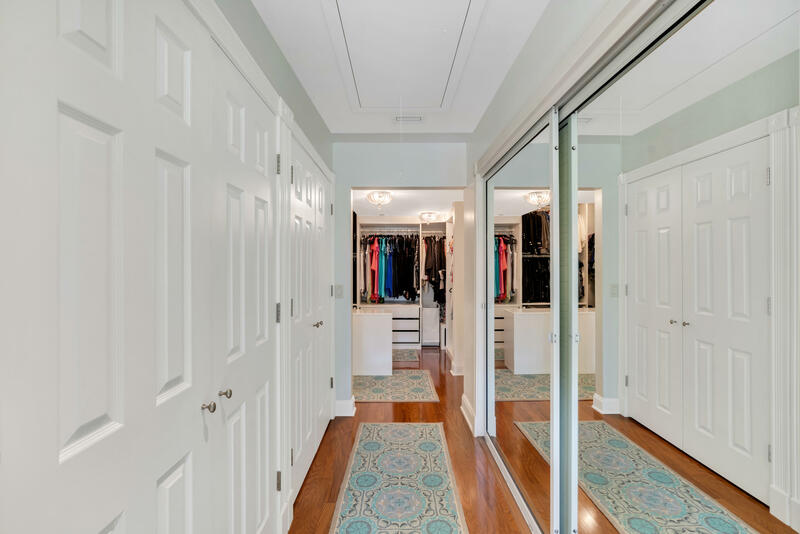 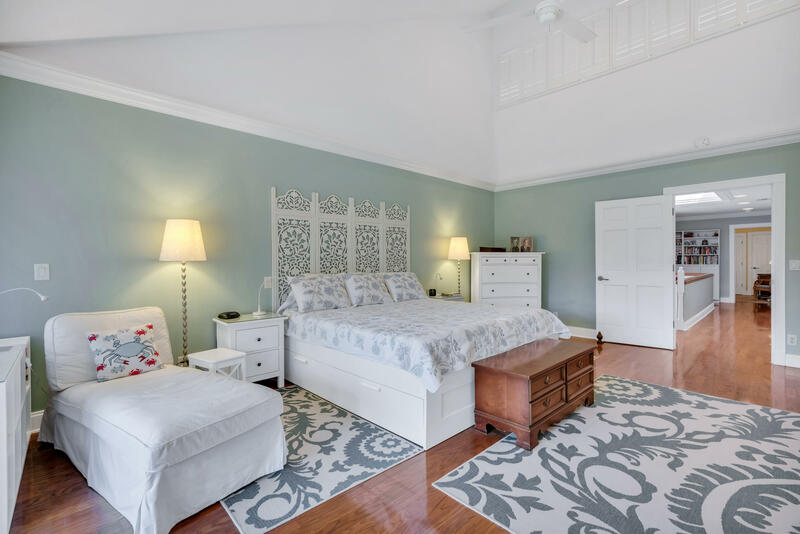 Oversized Master Suite has Vaulted Ceiling, 4 Closets w/Dressing Room & Private Balcony. 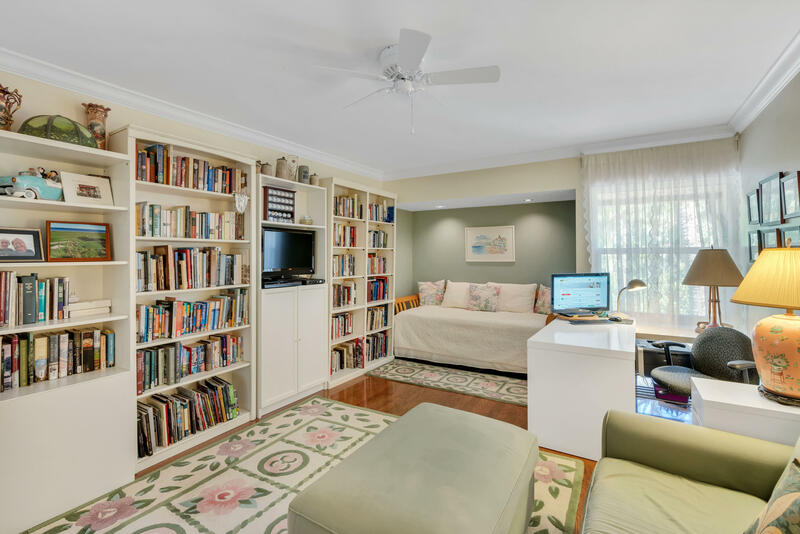 Large Attic w/Extensive Shelved Storage. 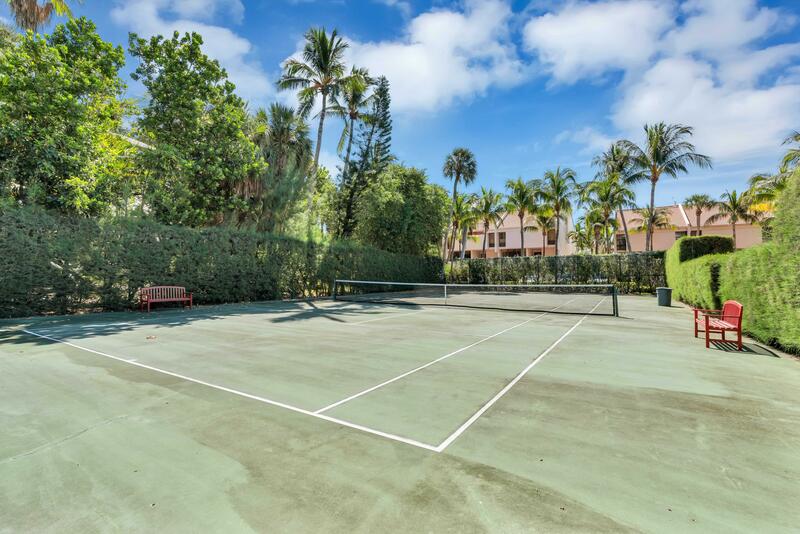 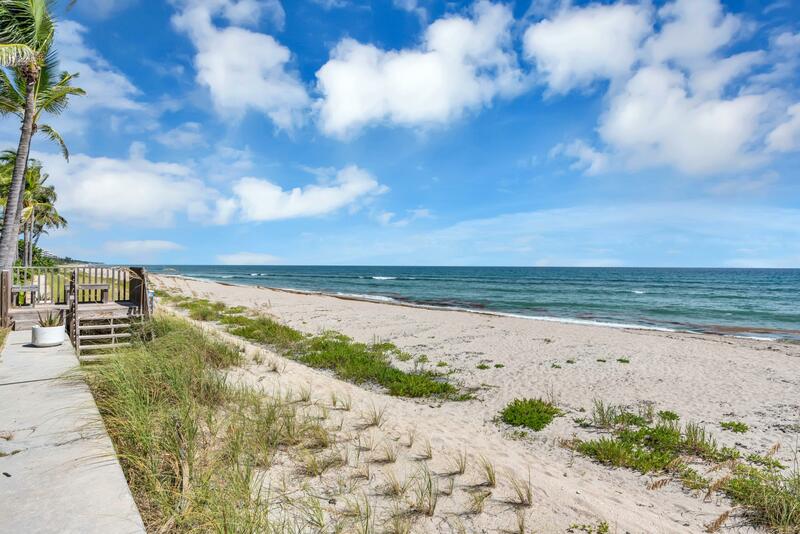 Manned Guardhouse Community w/Pool, Spa, Tennis, Deeded Beach Access. 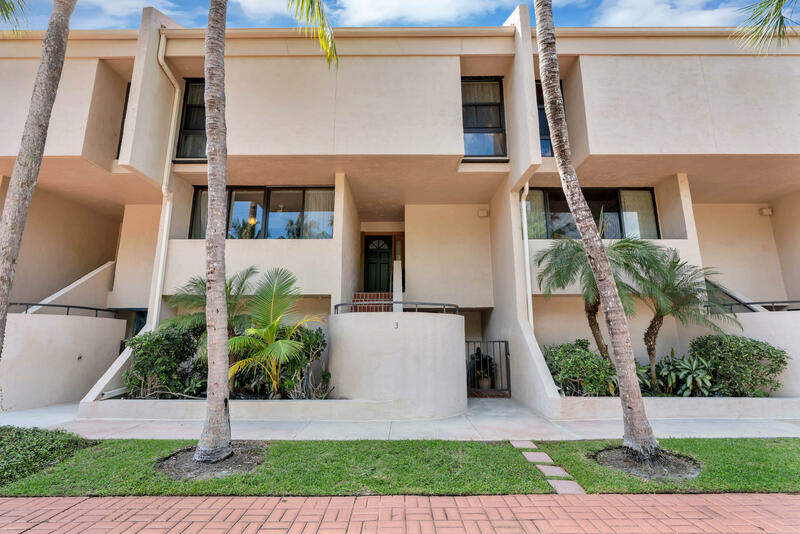 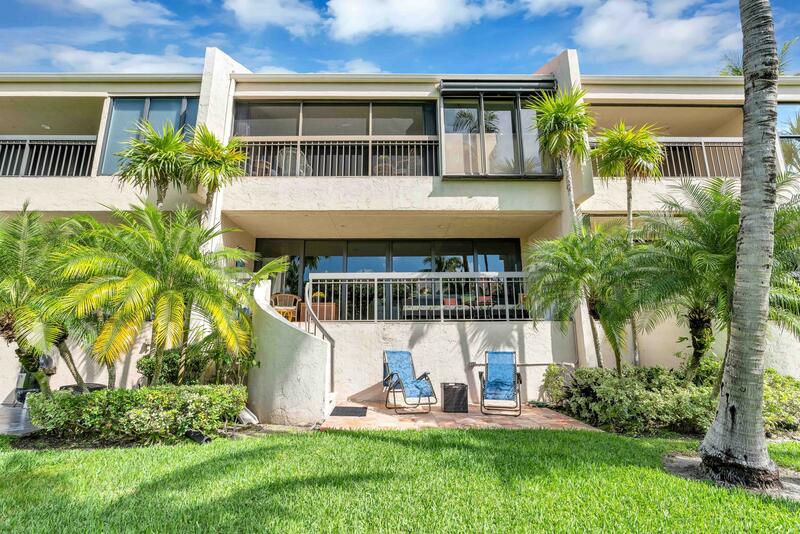 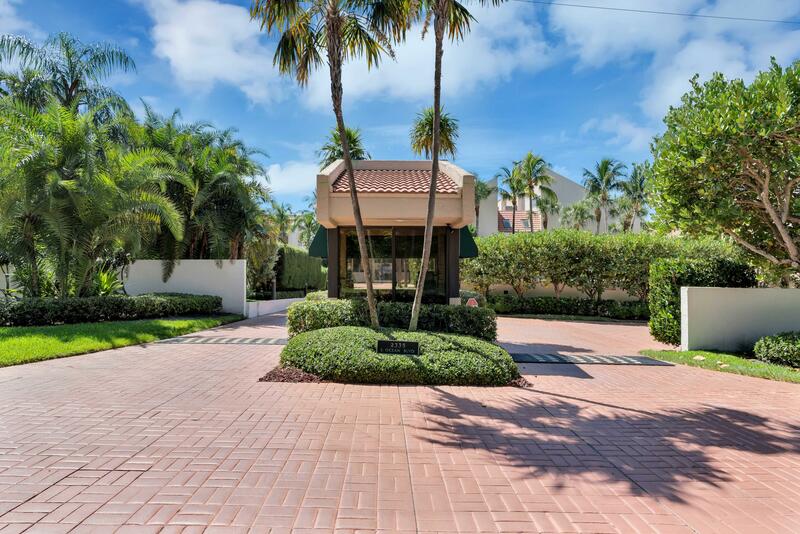 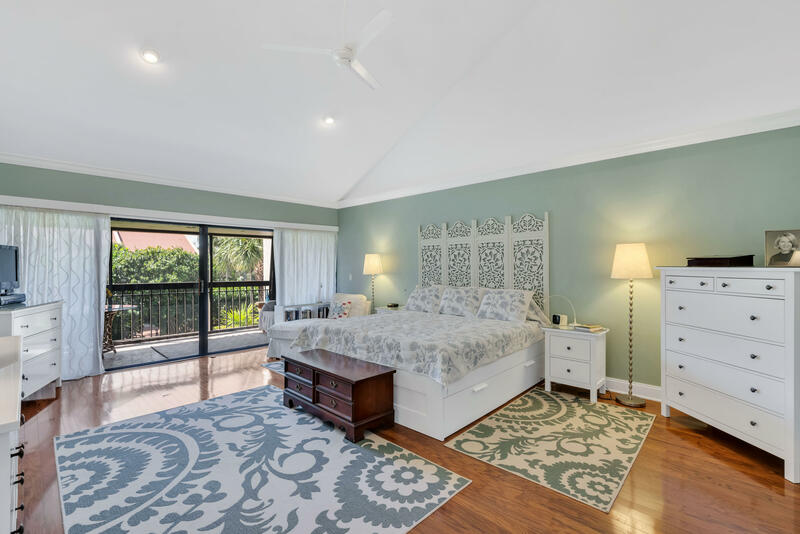 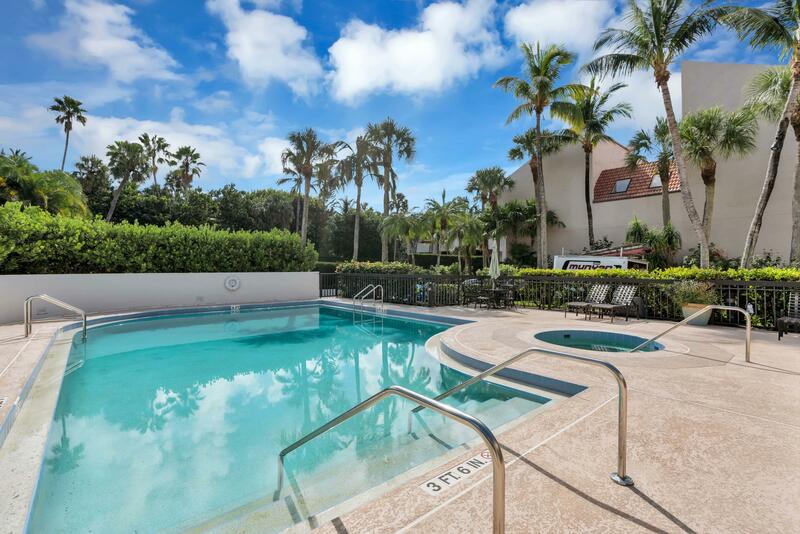 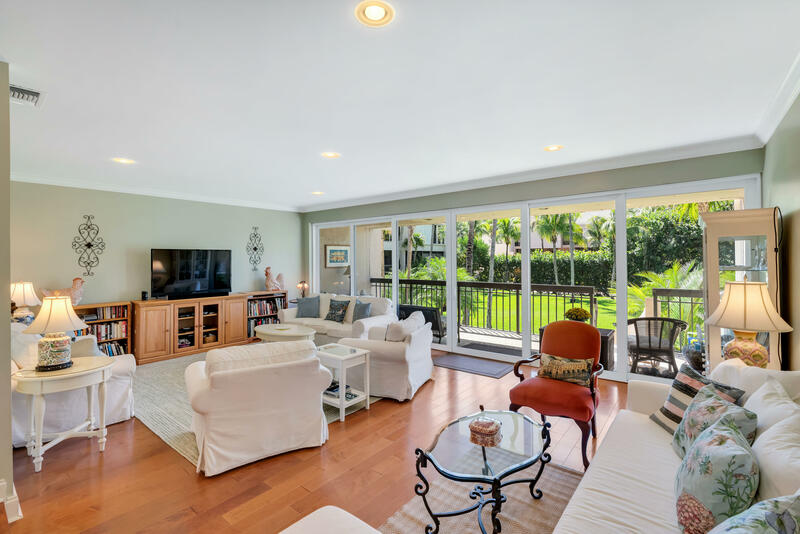 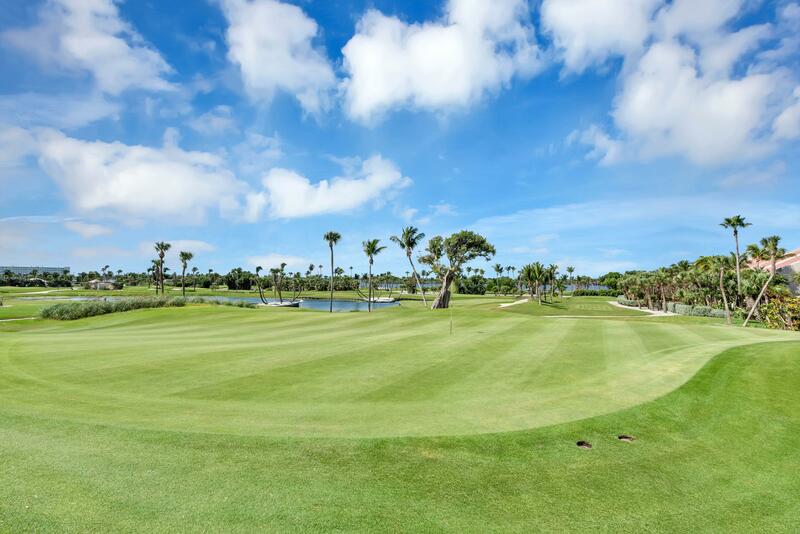 Walk to Palm Beach Par 3 Golf Course, Shopping, Restaurants. 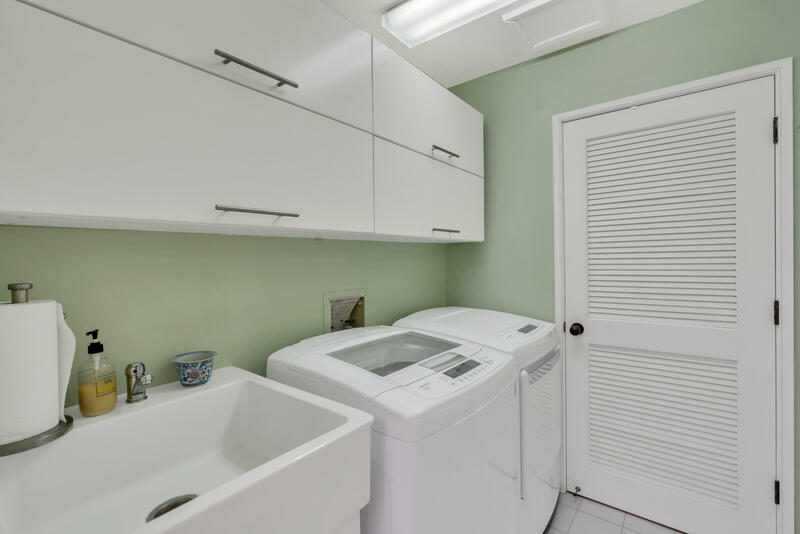 A Must See, 1st Unit Available in over 3 years!